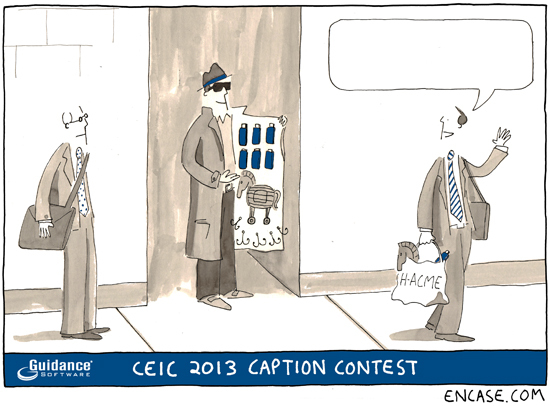 Submit your caption for this cartoon! The caption with the most votes will win an Apple iPad! Winner will be announced June 10, 2013. Be original and have fun! Enter on our Facebook page. Attendance at CEIC is not required to participate so join in!